Product Hunt Miami Pitch Night was designed with one idea in mind: Collaboration breeds innovation. We meet every other month to accomplish this goal. 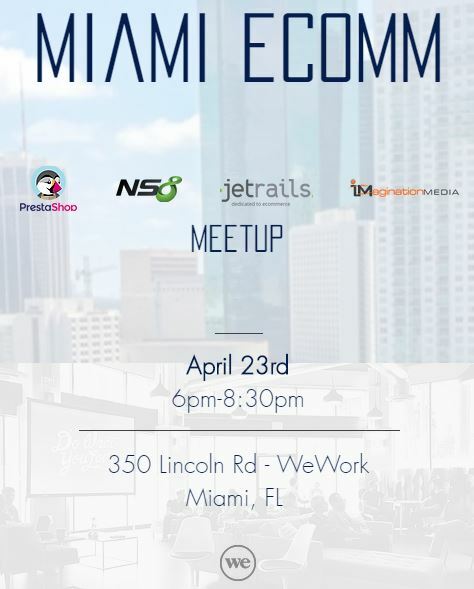 Join is as we feature some of the stars of the startup scene in Miami. Don’t miss out on the opportunity to make connections in an effective and fun way while having your ideas heard in the city that’s full of people with ideas! Join today!